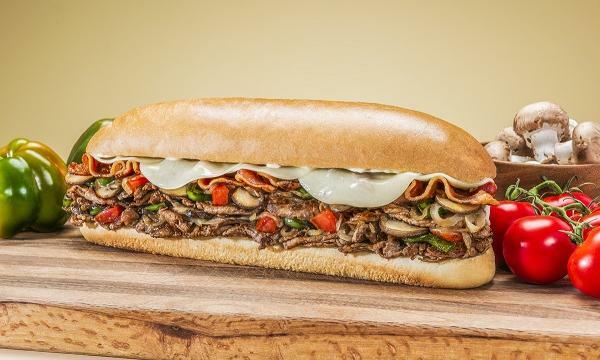 They also introduced a new breakfast smoothie to their menu. 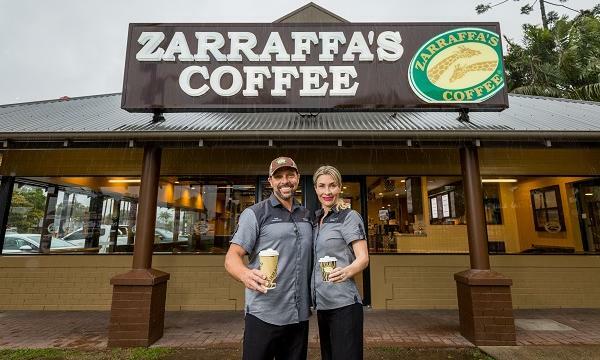 Zarraffa’s Coffee has announced that they have launched a new drive-thru store in Coffs Harbour. The site marks as the fourth store under their expansion plan in New South Wales. “We have been eyeballing a lot of potential New South Wales sites and territories for some time, and to see if come to fruition over the past 12 months has been exciting for the entire Zarraffa’s Group,” Zarraffa’s Coffee managing director Kenton Campbell said. The coffee chain have also recently launched their new breakfast smoothie that consists of mixed berries, banana, yoghurt, rolled oats and chia seeds. The offering can also be blended with any choice of milk. “More often than not we’re seeing customers opt for convenience and items they can grab and go, which is why we introduced this new smoothie to our menu. It is a refreshing and a great non-coffee option that offers a fusion of flavours to enjoy,” Campbell added.